"Where the Wild Things Are" No.1 is the box office this weekend. 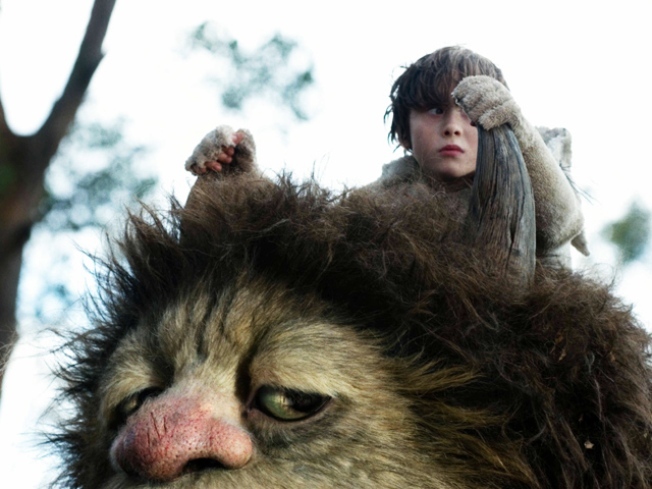 The Wild Things led the box office debuted with $32.5 million this weekend. “Where the Wild Things Are,” Maurice Sendak's children's book classic, was brought to the silverscreen in a live-action adaptation by Spike Jonze and Dave Eggers. The runner-ups were Jamie Foxx and Gerard Bulter’s thriller “Law Abiding Citizen" with $21.3 million and the surprisingly the low-budget horror film “Paranormal Activity” at No. 3 with $20.2 million.